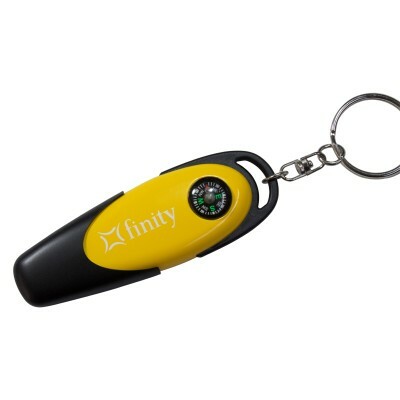 Buy this custom printed USB drive which comes with a compass and a 10 year warranty. It’s perfect for your Mac, PC, or Notebook. Available in 16MB, 32MB, and up to 32 GB capacity. Available in various colors. Call us at 519-219-2292 for bulk rate enquiries.